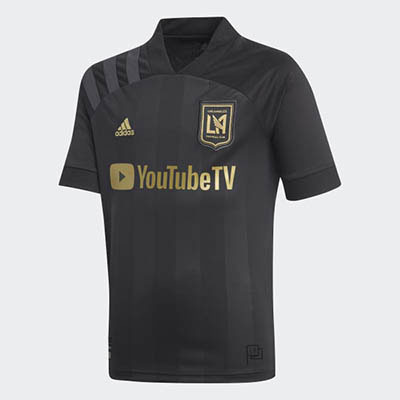 Welcome to BK Sports, Your One-Stop Soccer Shop! Soccer (or Fútbol or Futebol or Football) is played in over 140 countries worldwide. Are you interested in the number one sport played in the world? We sure are! Our goal is to meet all your needs and be your one-stop soccer shop. We at BK Sports pride ourselves on customer service and we strive to offer a wide variety of unique soccer products at a competitive price. BK Sports looks forward to serving all your soccer needs. If you have any questions, click the button bellow. Looking to get Uniform and Gear for your Teams? 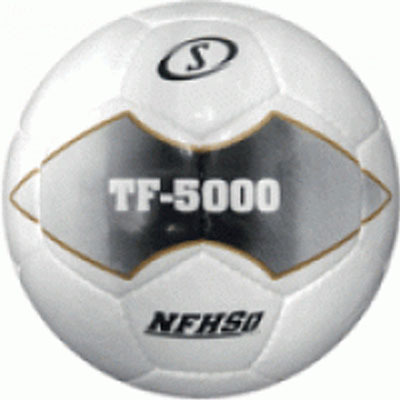 BK Sports Specializes in setting up Soccer Clubs and Teams with Uniforms and Gear. With our All in One Packages Specifically for your Team, with Logos and Custom Player Names and Numbers we make it easy for your team to look good! 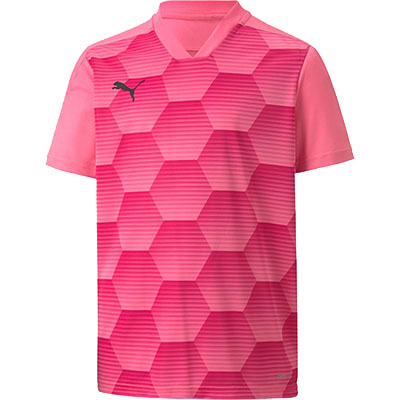 Law Five brings you the finest in soccer referee gear, coupled with BK Sports, a one-stop soccer specialty store, we offer great soccer-related products at great prices. The brand has been around for over 25+ years and the quality has always been what brings customers back season after season. 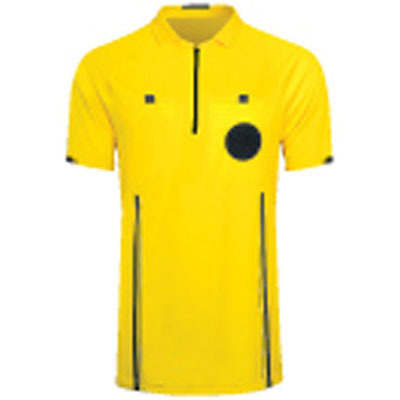 Are you looking for soccer referee uniforms or accessories for the individual person, region or association or that personal one-on-one touch, Law Five and BK Sports can help you with all your needs. For other information call toll-free (888) 279-2208 or contact us though our website. We look forward to serving you.